A customizable HTML5 music player that comes with Flash fallback for older browsers. Create some elegant image or video galleries easily with WP Visual Gallery. 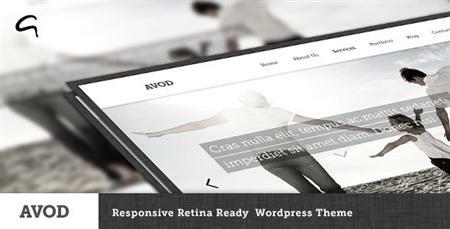 Avod is a multi-purpose theme that is retina ready, has advanced admin features, is responsive, has demo content, is WPML ready and much more. 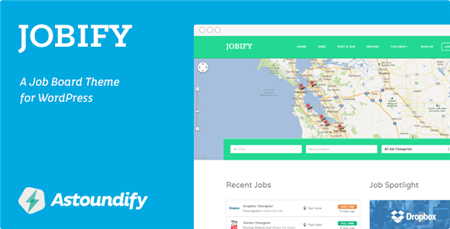 Jobify is an easy to use job board theme to create a community of employers and prospective employees. 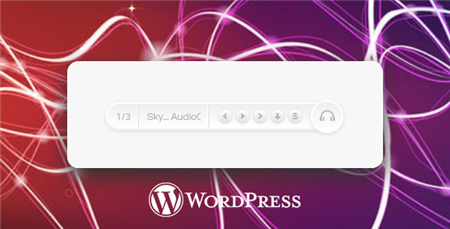 Are We Crazy to Continue Updating Our WordPress Autoblog Plugin? An editorial by Joe Foley on WPMU, he discusses the update of their Autoblog plugin and its rejection by the WordPress.org directory. If you are going to develop WordPress plugins, check out this post to learn how to setup your environment. 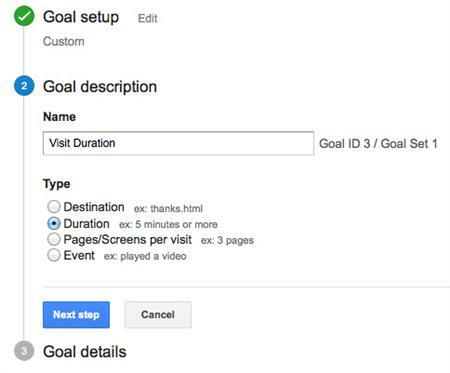 Probably one of the most important features on Google Analytics, so you should learn how to use it.